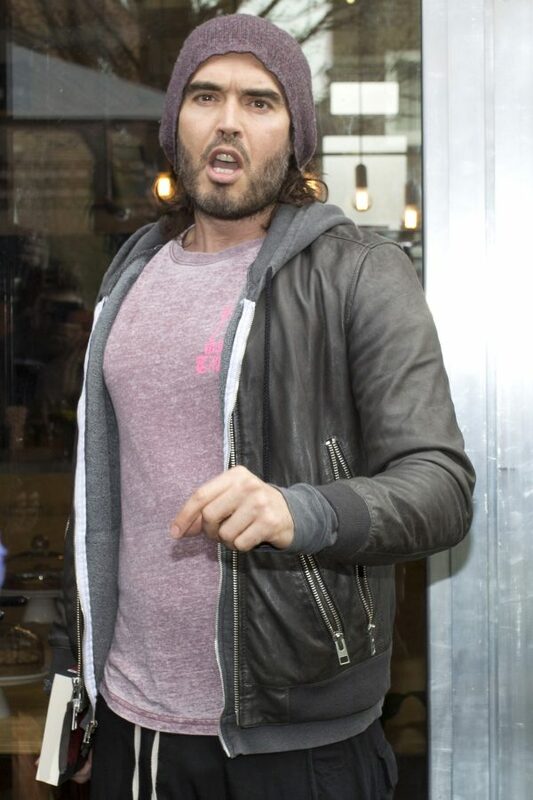 Police are hunting for a man they want to speak to in connection with a hit and run smash that left Russell Brand’s mum with a broken neck. 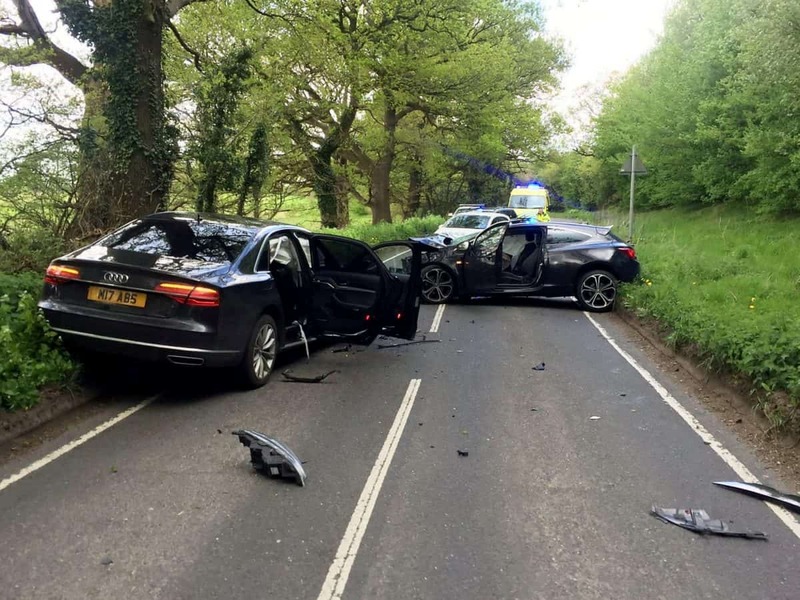 Barbara Brand, 72, was being driven in an Audi A8 when it was involved in a crash with a Vauxhall Astra in Brentwood, Essex in April 26 last year. The grandmother suffered a broken neck and fractures to her back, ribs, sternum and ankle. She also had serious internal injuries that required surgery and was placed in a medically induced coma for several days. Police have now said they want to speak Flavio Tortore, 30, about the horrific crash that also left the driver, in his 40s, with serious injuries. In a statement released through Essex Police, Mrs Brand said: ““I am very grateful to the emergency services for everything they have been doing – to the police for making every effort to track down the other driver, and to the NHS for the wonderful care I had. In the days after the crash Russell Brand wrote a moving tribute to the NHS for the care his mum had received. He wrote: “I see why they call it ‘Intensive Care’, that’s exactly what it is in there, intensive care, strong and constant love from a roster of two hundred nurses, each one dedicated, kind, focussed and unfussy. The occupant of the Astra left the scene of the crash before emergency services arrived. A police spokesman said: “We want to speak to this man, Flavio Tortore, 30, about a road traffic collision in which two people were seriously injured. 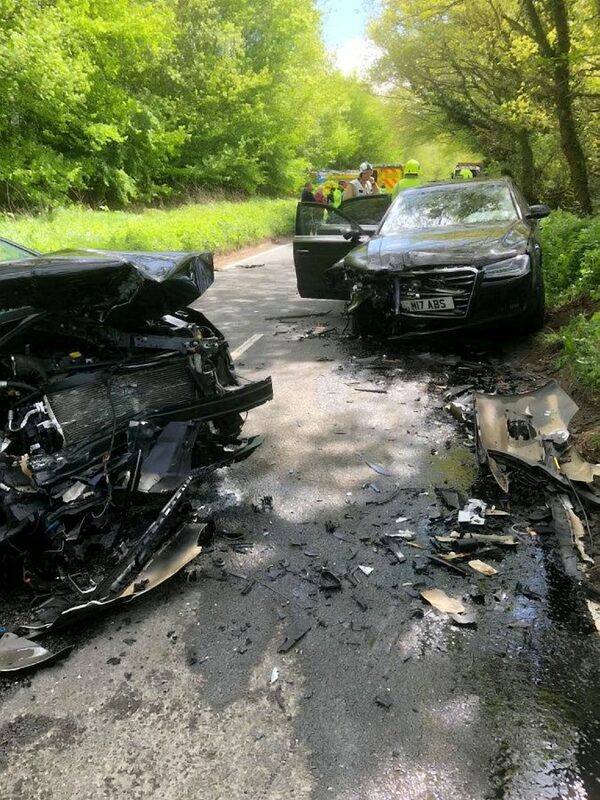 “An Audi A8 and a Vauxhall Astra were in collision in Mascalls Lane, Warley, on April 26 last year. “The occupant of the Astra left the scene before emergency services arrived. “The Audi driver, a man aged in his 40s, and his passenger, a woman aged in her 70s, were taken to hospital with serious injuries. “The man was later discharged, while the woman remained in hospital for a month and is now recovering at home. “She suffered a broken neck and fractures to her back, ribs, sternum and ankle. 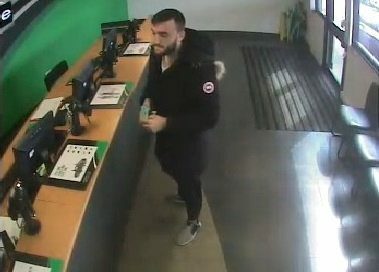 The spokesman added: “We have been progressing our investigation and are now in a position to release a photo of a man we want to speak to in connection with the collision. Anyone who knows of his whereabouts is asked to call the Serious Collision Investigation Unit on 101, or email CollisionAppeal@essex.pnn.police.uk. 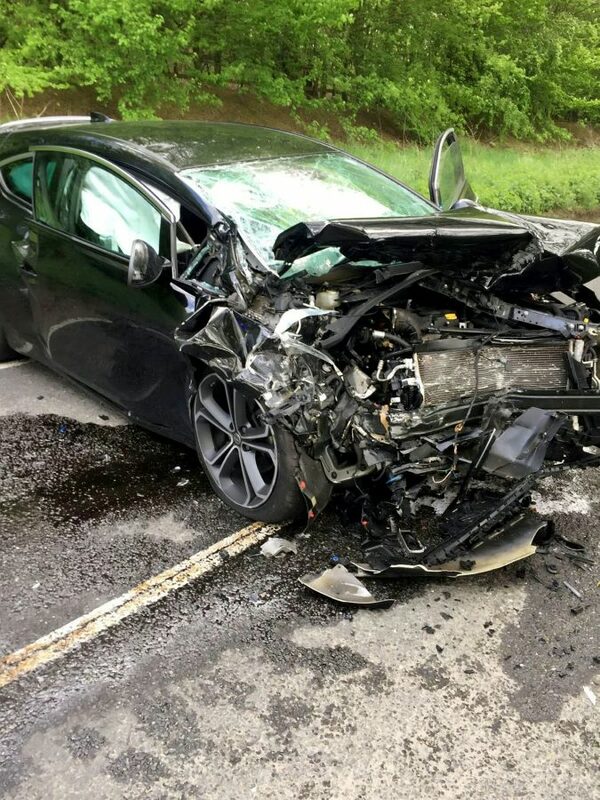 A 27-year-old man who was previously arrested on suspicion of causing serious injury by dangerous driving has been released without charge. A 21-year-old man from Hornchurch was arrested on suspicion of assisting an offender and released under investigation while enquiries continue.